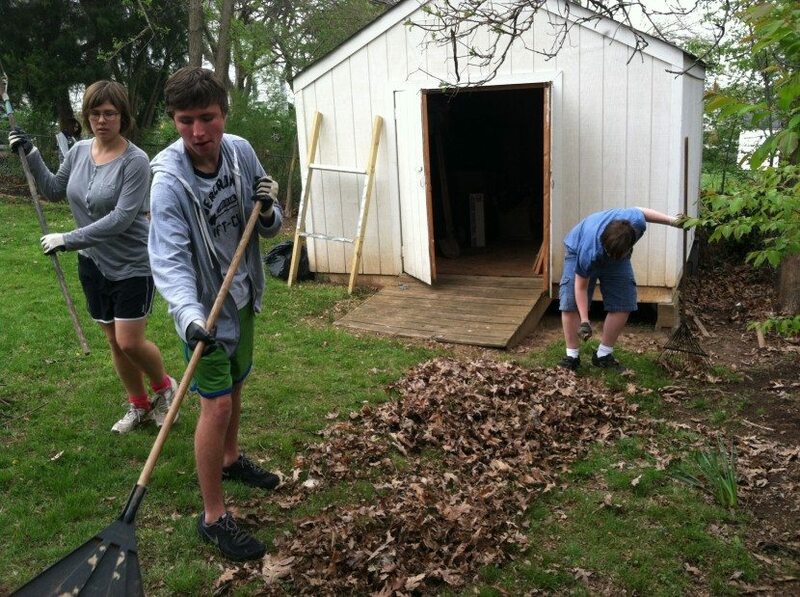 The environmental science students cleaned up the science lab area of our property. Composted leaves, planted a wildflower garden (to attract wildlife such as butterflies, birds, etc.) painted a mural on the foundation of the building and completed soil test for our outdoor school yard / raised bed garden project.